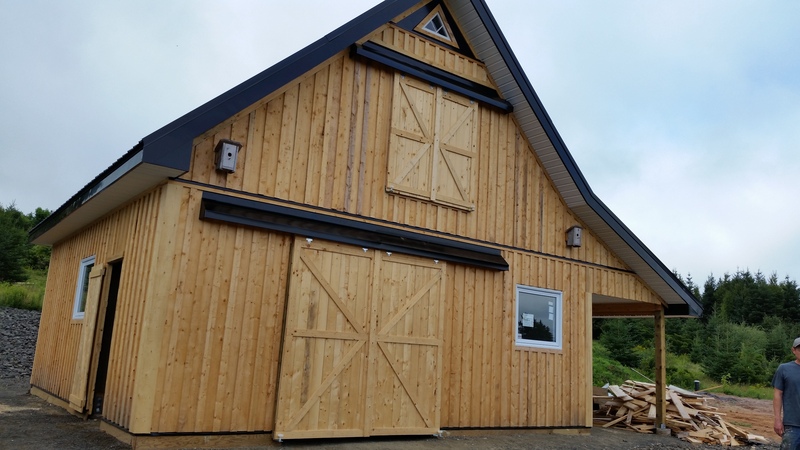 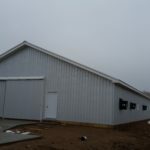 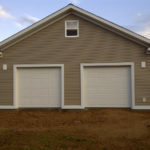 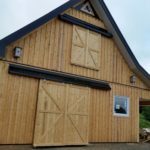 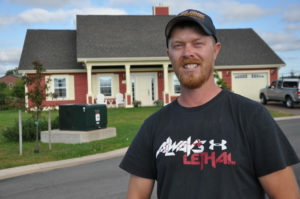 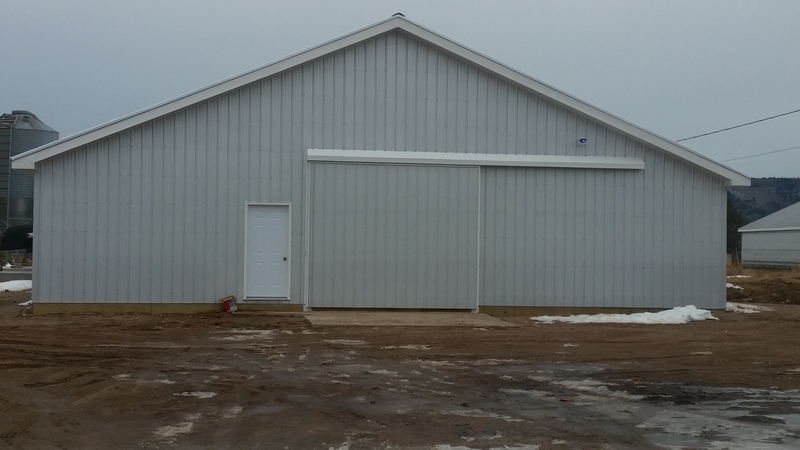 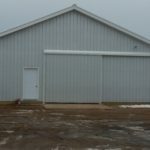 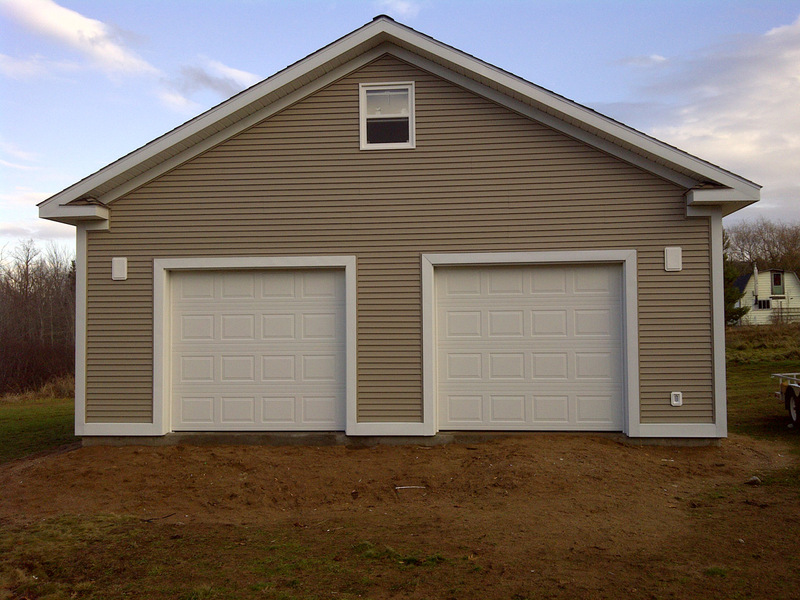 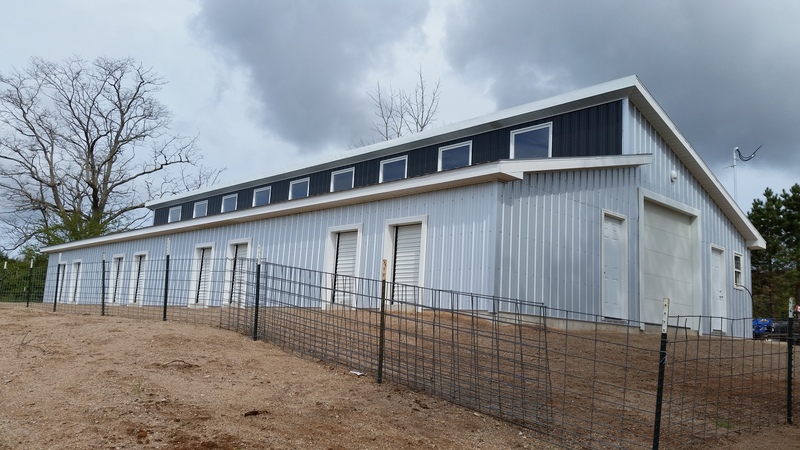 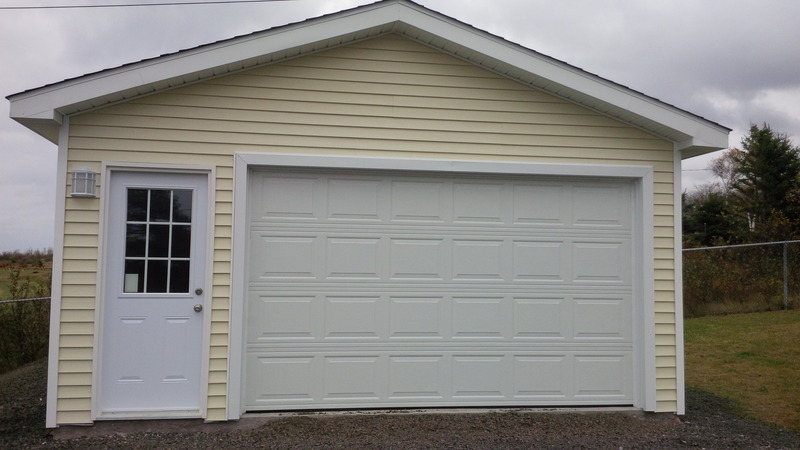 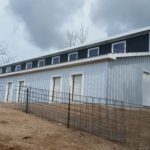 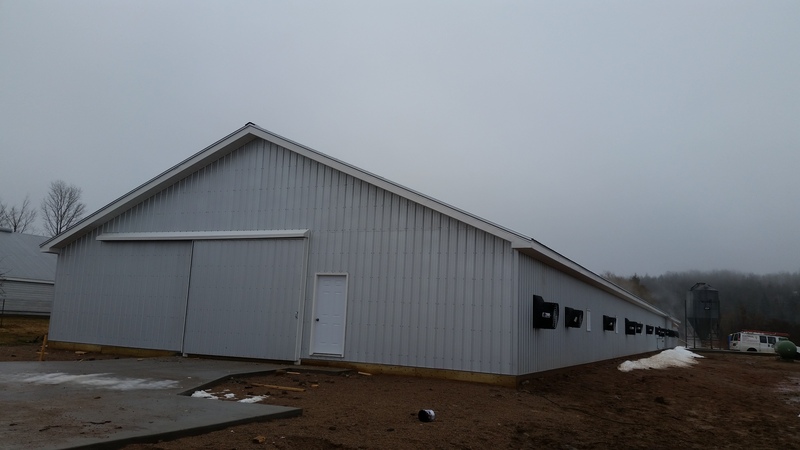 In addition to new home construction, Shorey Construction Ltd. provides a number of other services including additions, renovations, bathrooms, garages, decks, barns, and commercial tenant fit-ups. 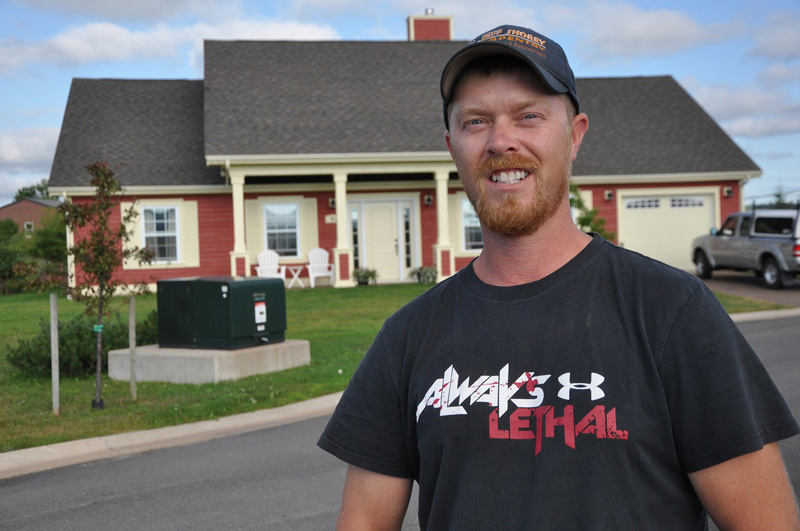 Owner Jeff Shorey sets high standards for every project his company undertakes. 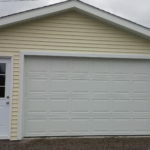 His skilled team of carpenters employ quality materials to deliver optimum results. 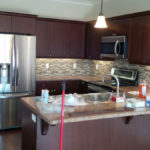 Pictures of several types of projects are copied below. 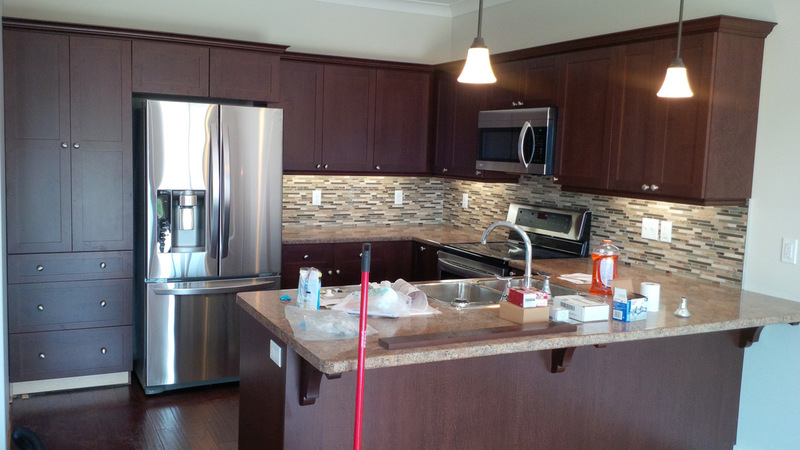 Please call us today at 1-902-247-5886 to discuss your next project.